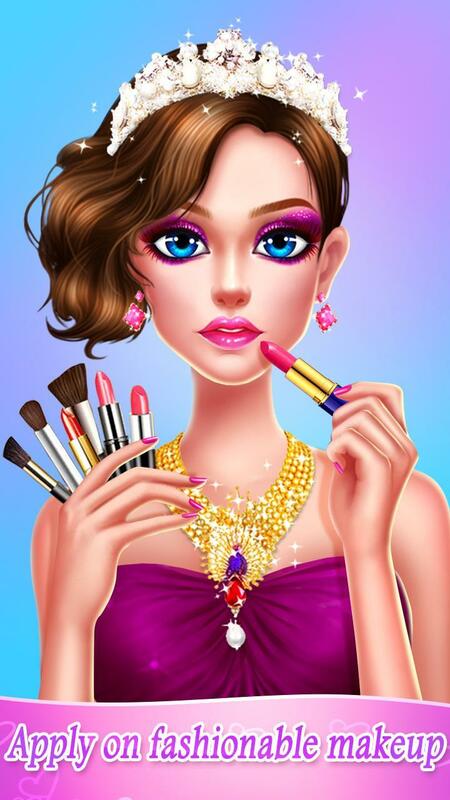 Put on popular makeup, make different styles of hairdo, pick out fashionable dresses, and select glaring accessories. Because the biggest fashion show is sweeping across the world! 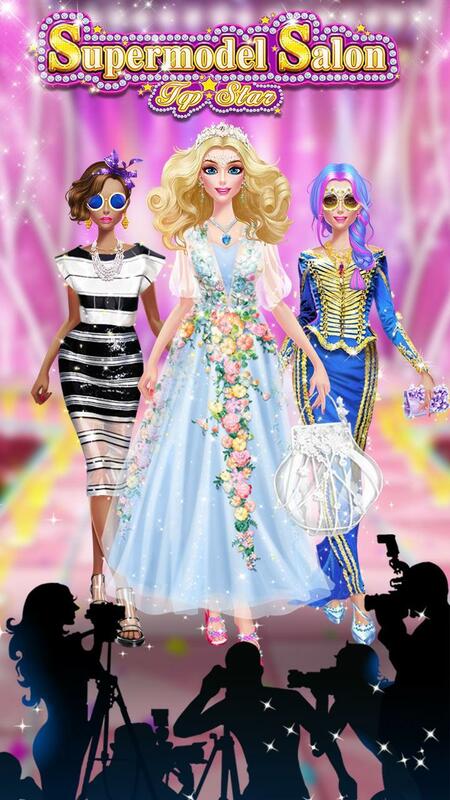 Are you ready to be the most fashionable top model? 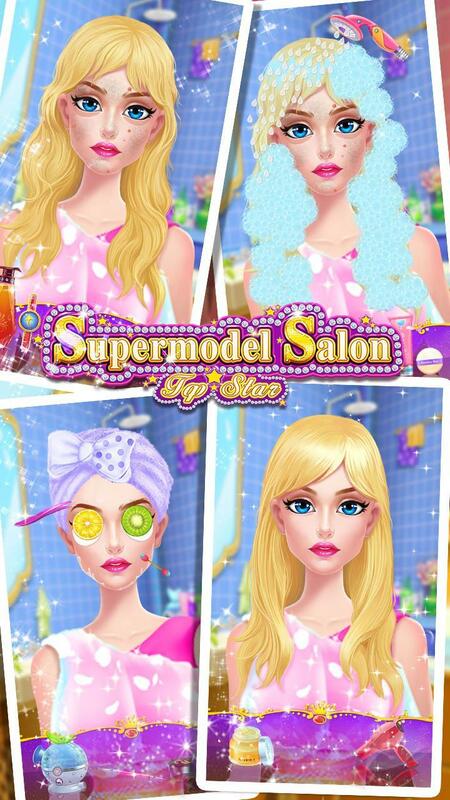 Join this supermodel salon! 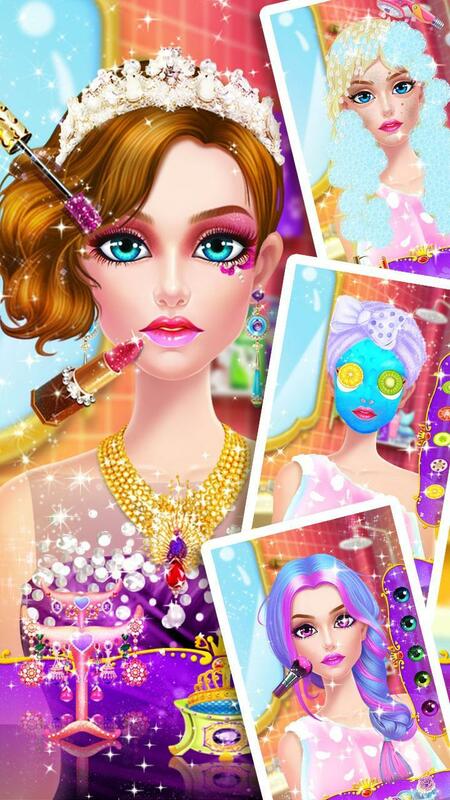 Let’s turn ordinary girl into gorgeous top model! Free to download! 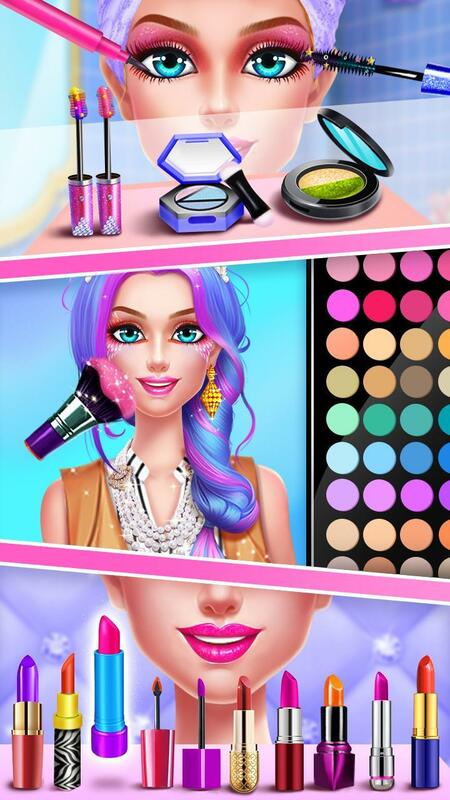 Never miss the most creative model salon of this year! Version2.1.3935Fixed some bugsThank you for your supporting! If you have any questions, please contact us!